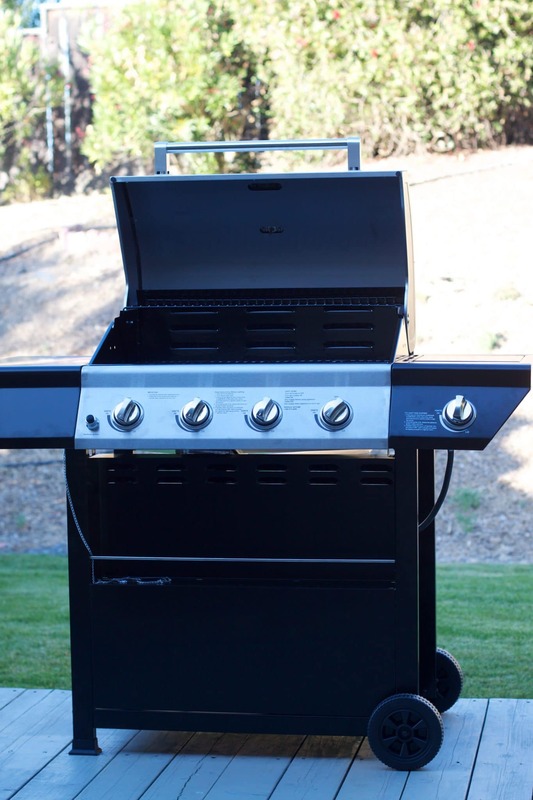 (Updated Dec 2018) – In almost every house, somewhere along the perimeter, often tucked away in a corner in the backyard one will find an urban gas grill. It is often a point of pride among men of the house to compare their particular piece of modern technology with that of their friends. And today this technology has been refined to the point of cultivating the perfect grilling experience. The Char Broil Tru Infrared Urban Gas Grill Folding Side Shelves is a barbecue which not only produces infrared heat, but also distributes it evenly across the grilling floor so that all food is grilled without becoming dry. The barbecue has two burners that feature distinctive infrared grates so that all cooking and grilling can be done simultaneously. This product is perfect for anyone who loves grilling outdoors but doesn’t have the space for a full-size grill. This particular item comes with a folding side shelf, which allows couples, or even small families to utilize a small outdoor space and yet store the grill easily. What are the key features of Char Broil Tru Infrared Urban Gas Grill ? The most important feature of this great grill is its efficiency. 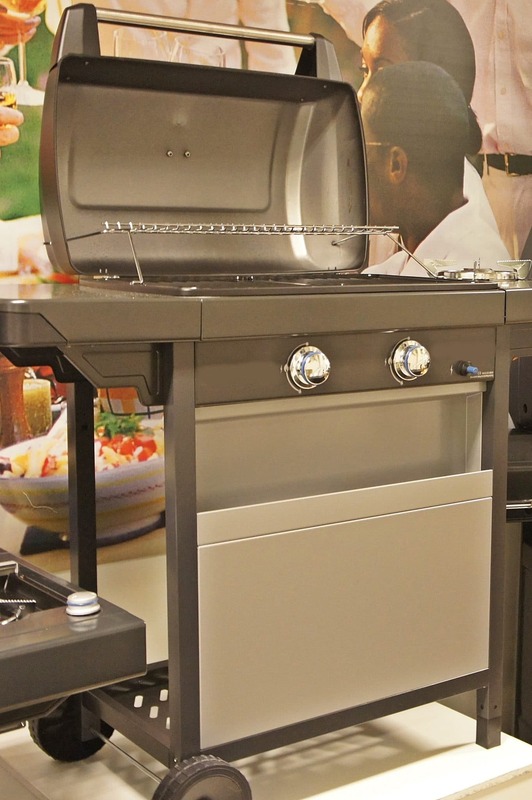 This Char broil tru infrared urban gas grill is currently marketed as a unique infrared grill which only requires a maximum of two burners in order to efficiently and effectively cook anything. This particular grill offers infrared cooking without the high cost. Another key feature of this grill is that it has 340 in.² of cooking space, which is more than adequate for the average home. The quality finish of Char Broil Tru infrared renders it an elegant touch. The stainless steel finish allows it to blend seamlessly into any backyard. 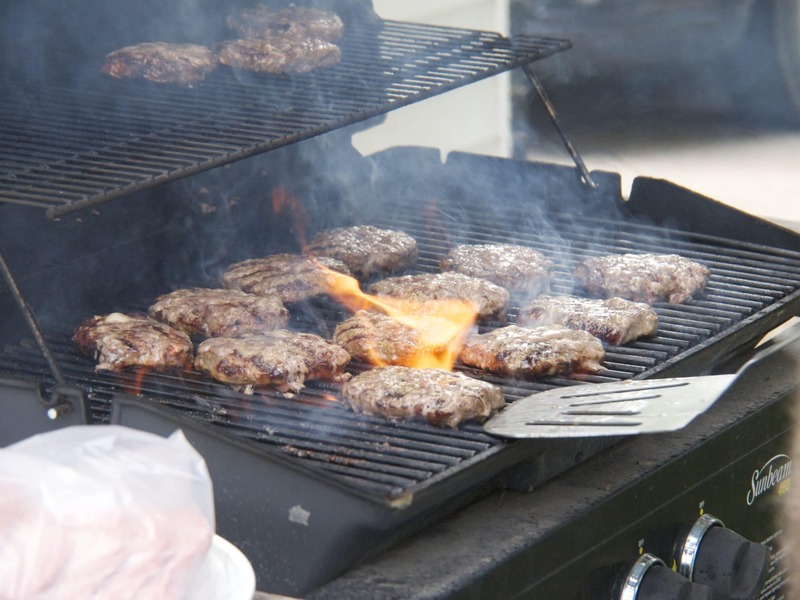 One major concern of many users is the possibility of flare-ups while cooking, but with this grill it doesn’t matter what you are grilling, no flare-ups will occur even without the lid. It offers perfect heat distribution to guarantee even cooking. But that is not all,the Char broil tru infrared urban gas grill is also easy to clean no matter the amount of grease and oil on the surface. All of the panels are detachable making the cleaning process simple. But are there any limitations? We scoured a few of the char broil tru infrared grill reviews on Amazon and found that the only limitation associated with this little puppy is that the components have to be assembled on your own. So, if you don’t really have what it takes to follow the instructions on a piece of paper then you might want to call your local handyman to help you out. There are pros and cons associated with every purchase you make but this particular piece of equipment is truly amazing and worth every penny that you invest in it. It utilizes infrared technology designed to sear food and lock in delicious flavor. The temperature gauges make sure that all meat or food is grilled to your precise setting and that the heat is evenly distributed across every piece of meat. The bottom line is that this infrared grill is the perfect model for people with limited space, those who want the luxury and ease of a large grill but don’t have the storage space for it. The folding side shelves allow users to move the Char broil tru infrared urban gas grill around and store it away when it gets too cold outside. The infrared cooking allows food to be cooked properly without becoming too dry and it uses less gas compared to conventional grills. So, anyone who desires a great outdoor barbecue can invest in this.